Antti Lovag, born in Hungary 1920, arrived in France in 1947 and gained his initial experience with Jean Prouvé. 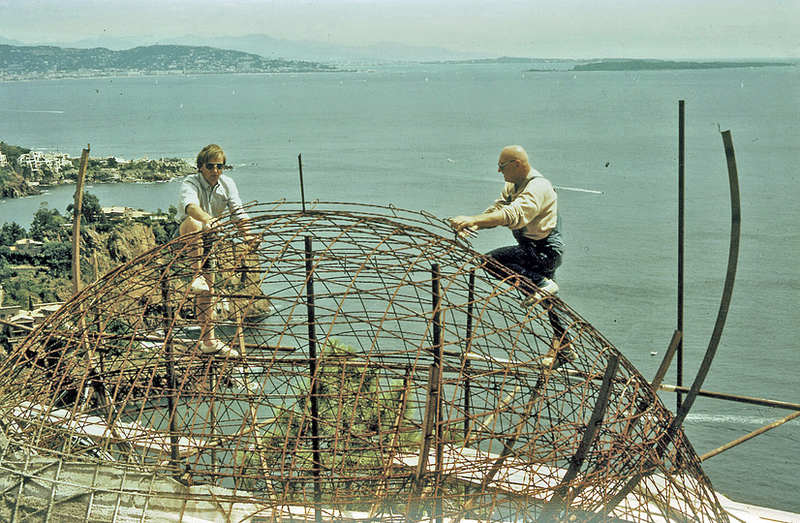 In the 1960s, he worked with Jacques Couëlle. 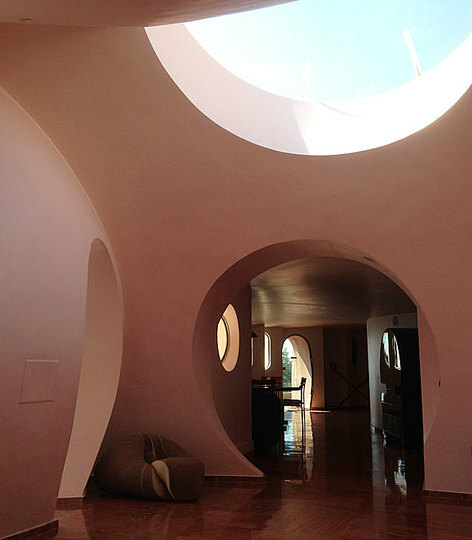 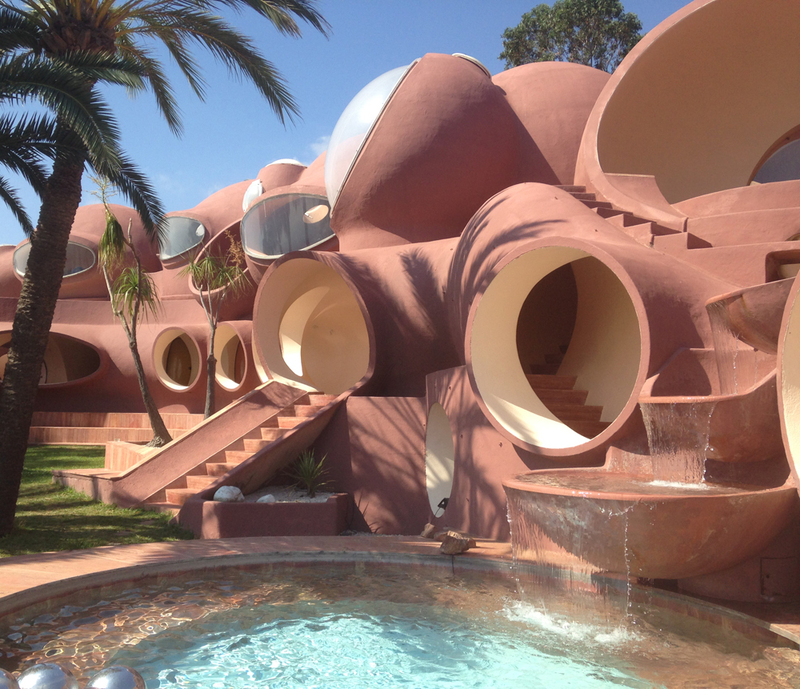 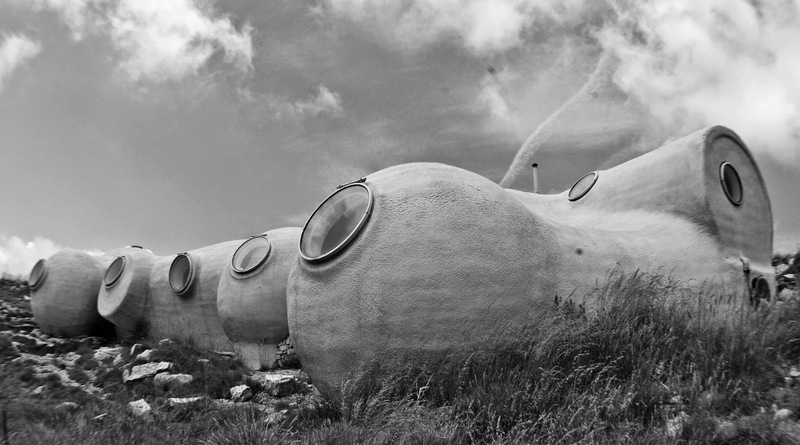 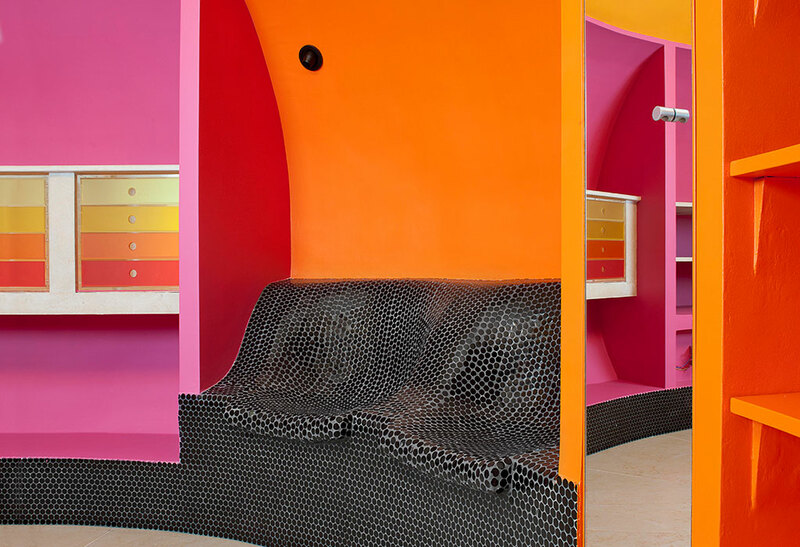 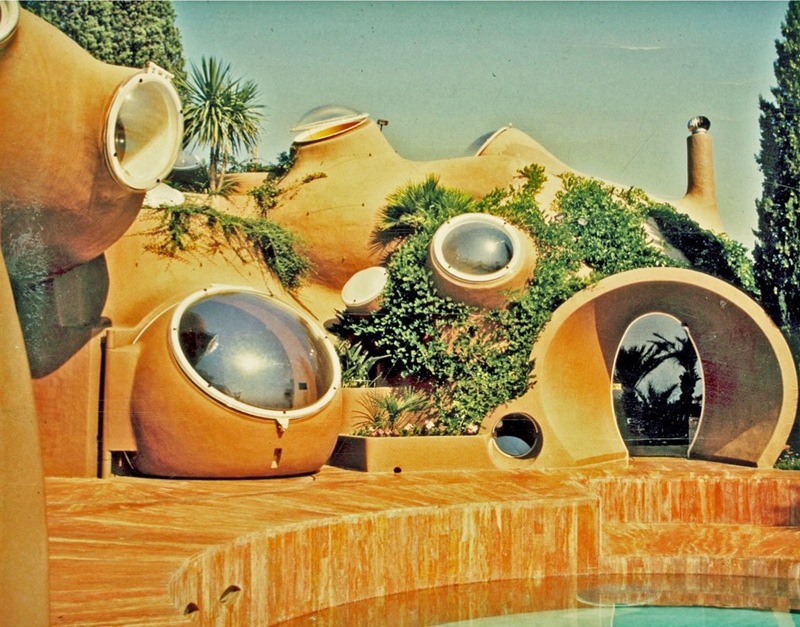 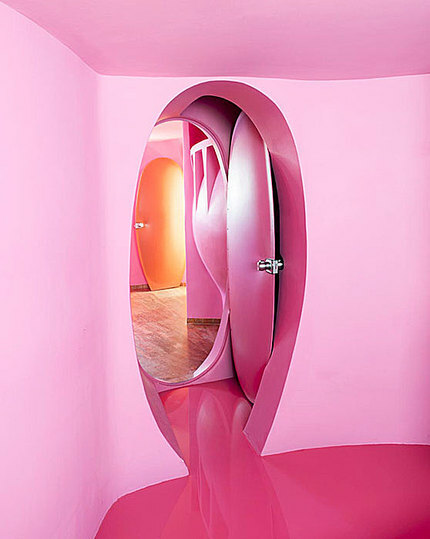 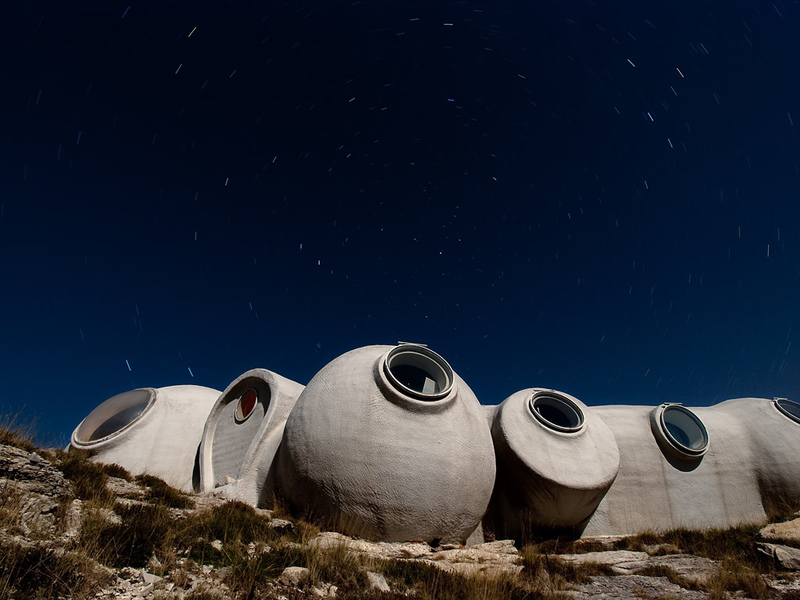 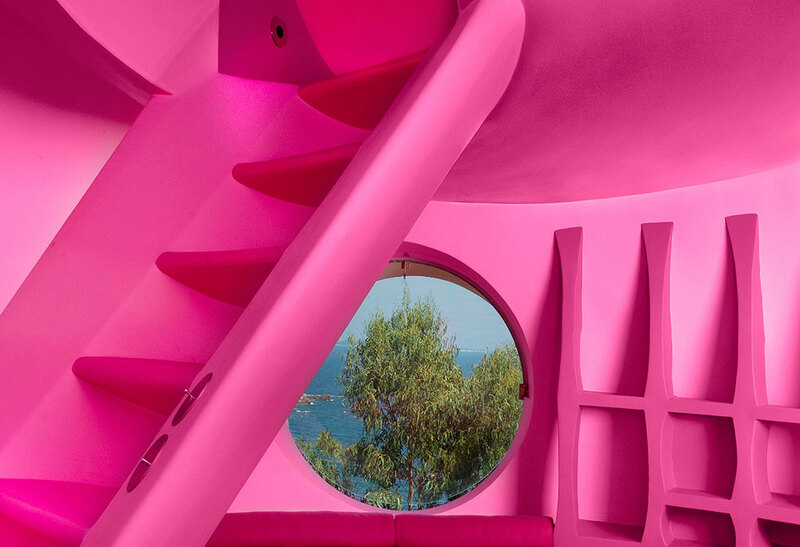 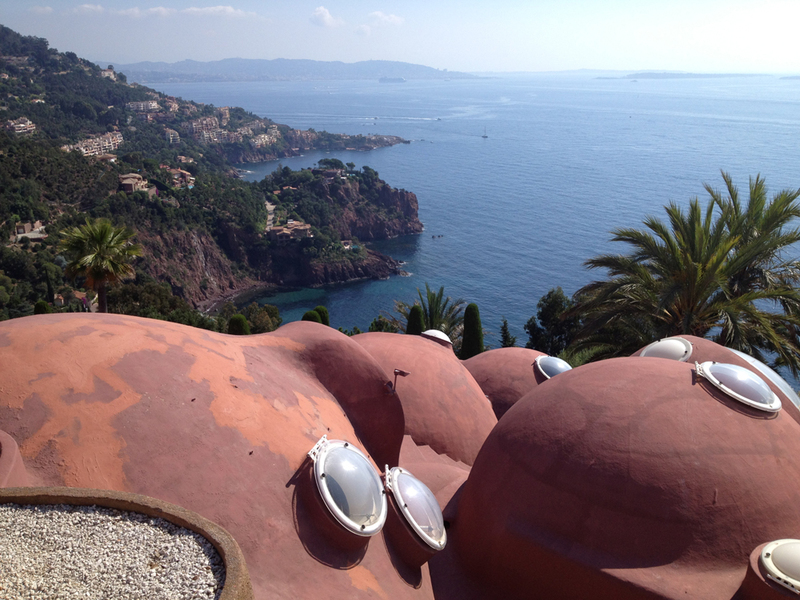 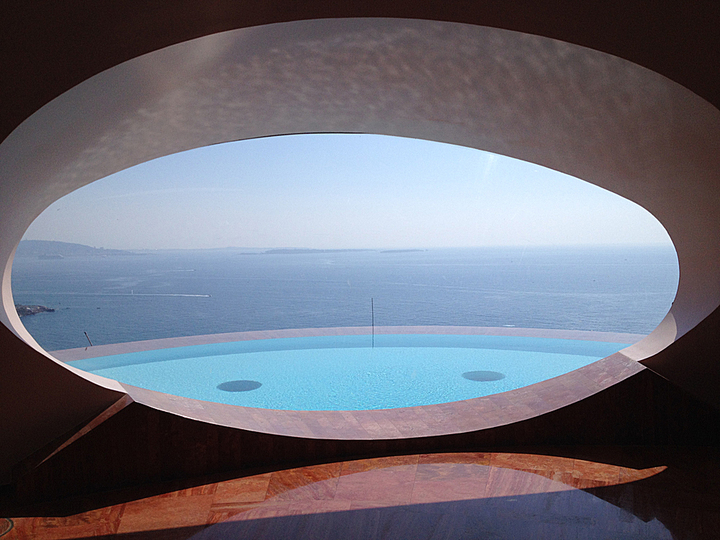 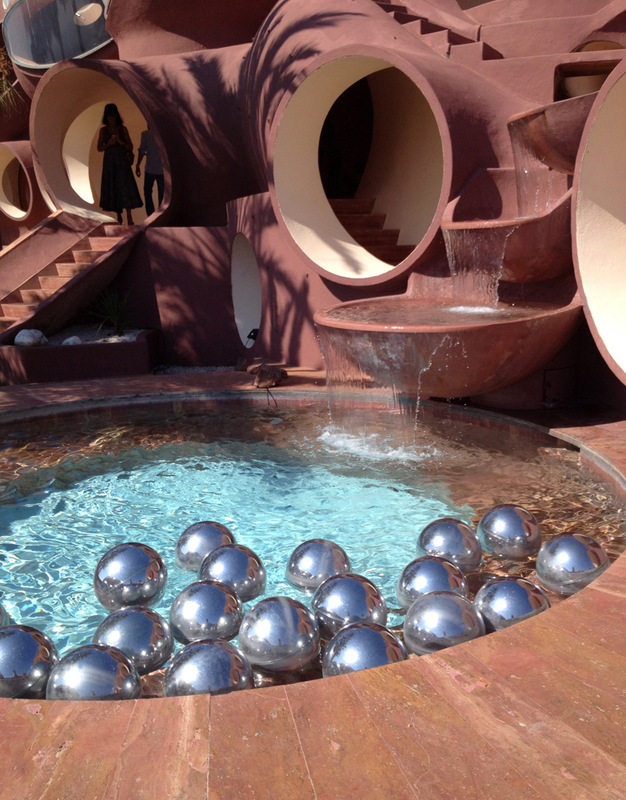 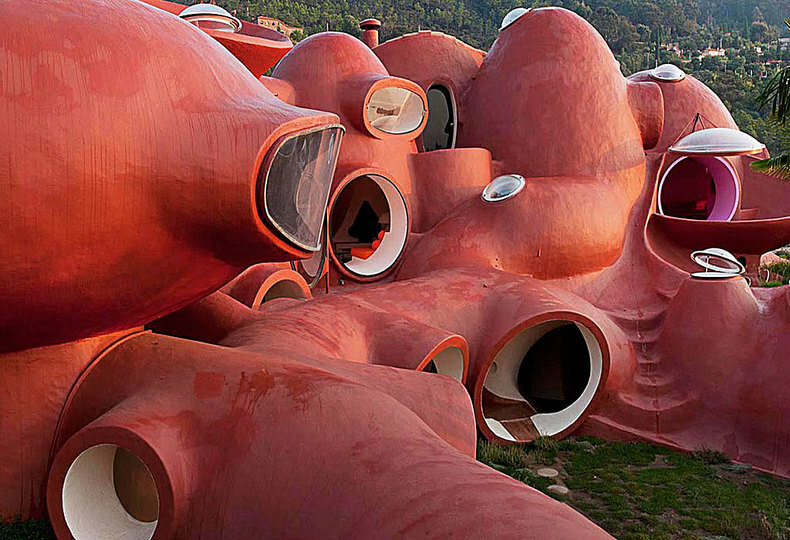 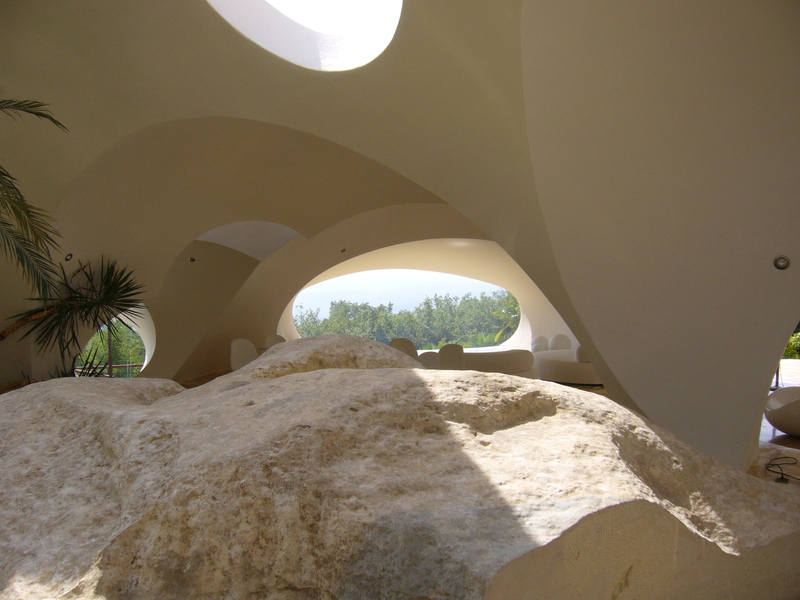 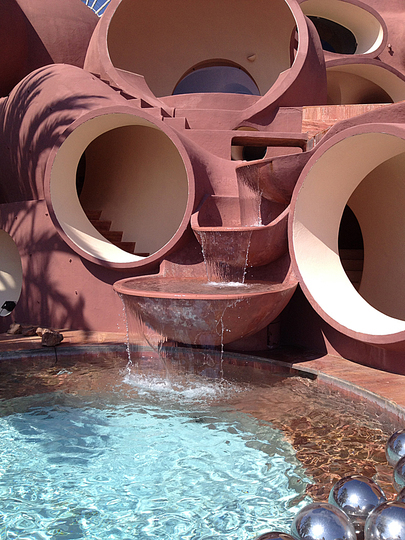 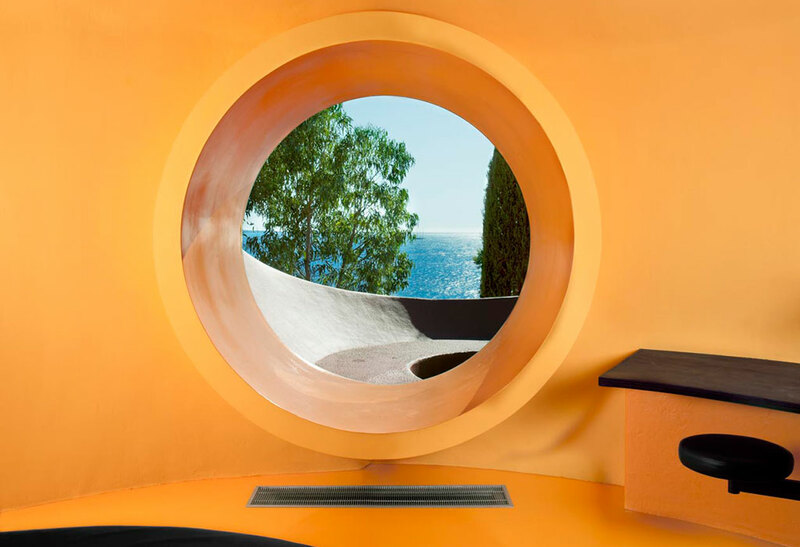 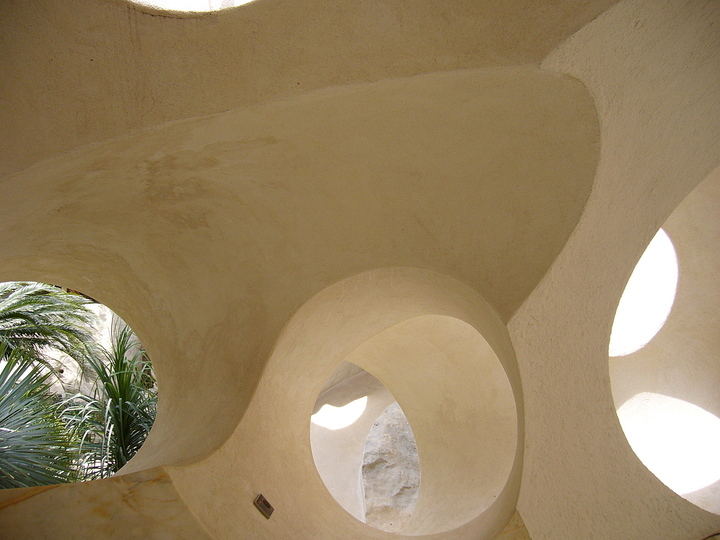 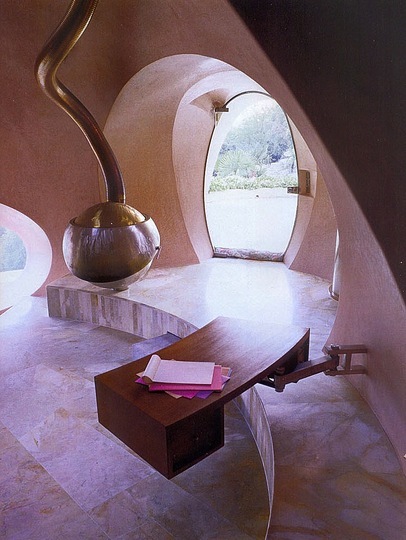 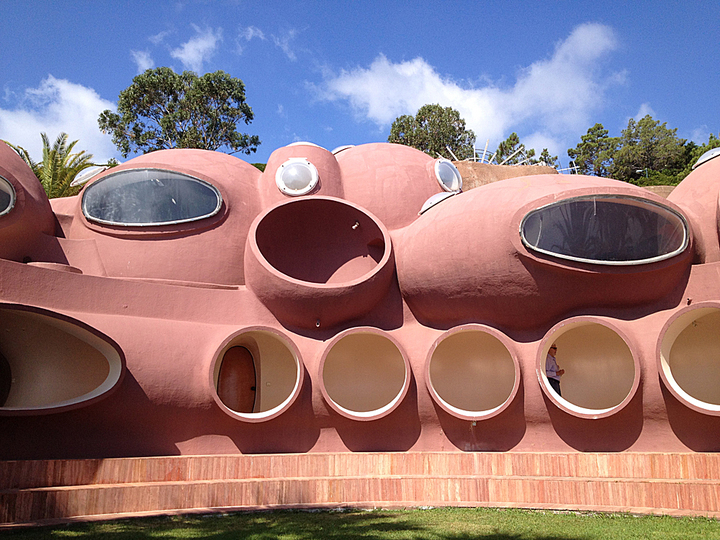 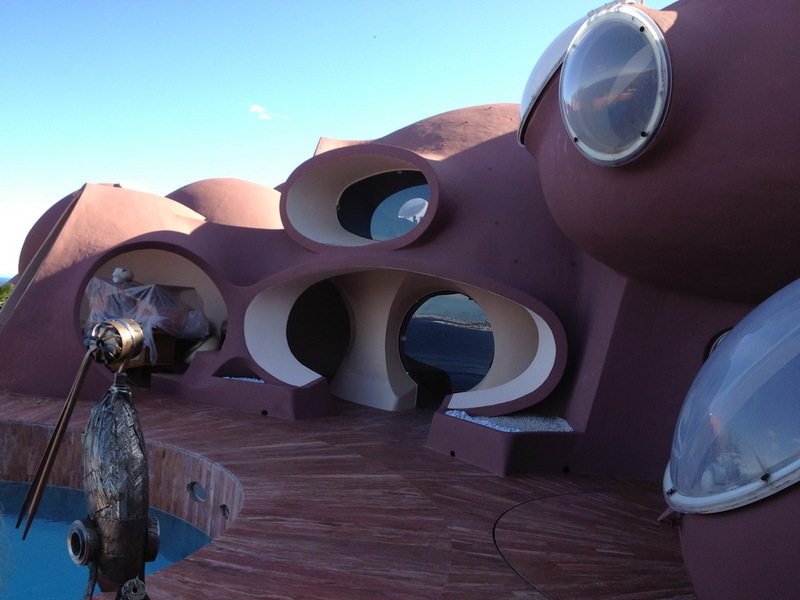 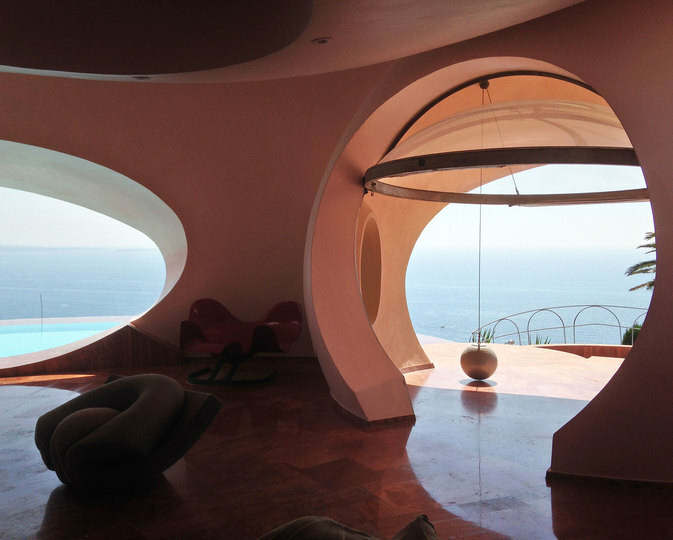 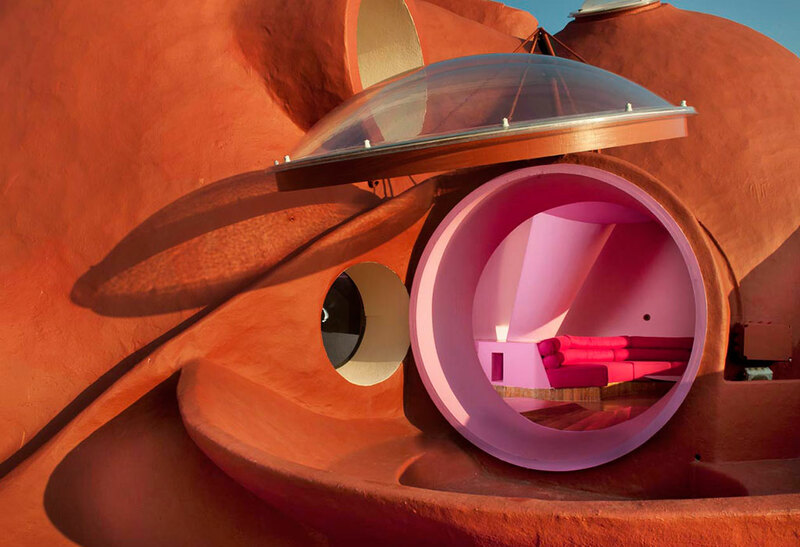 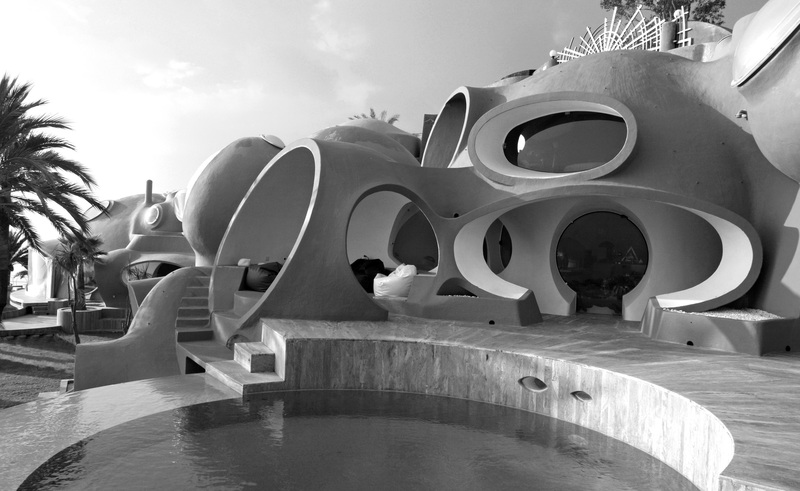 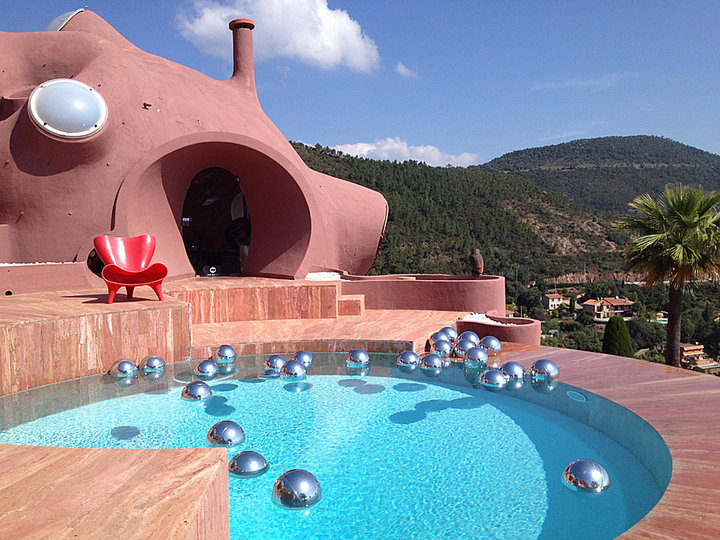 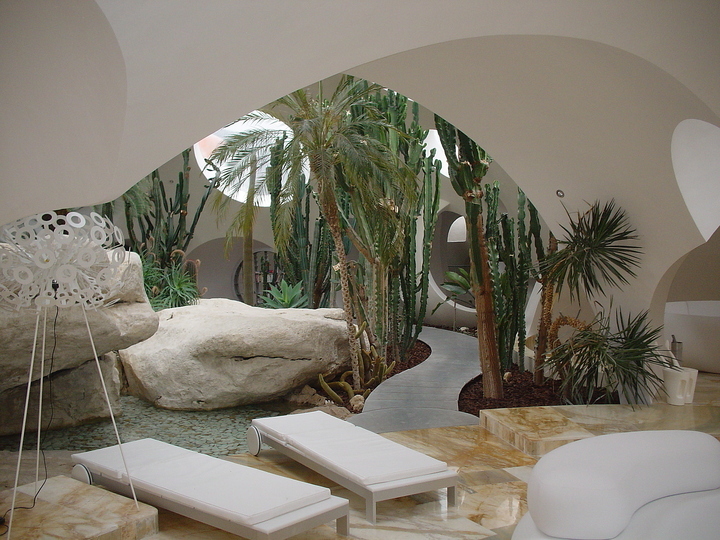 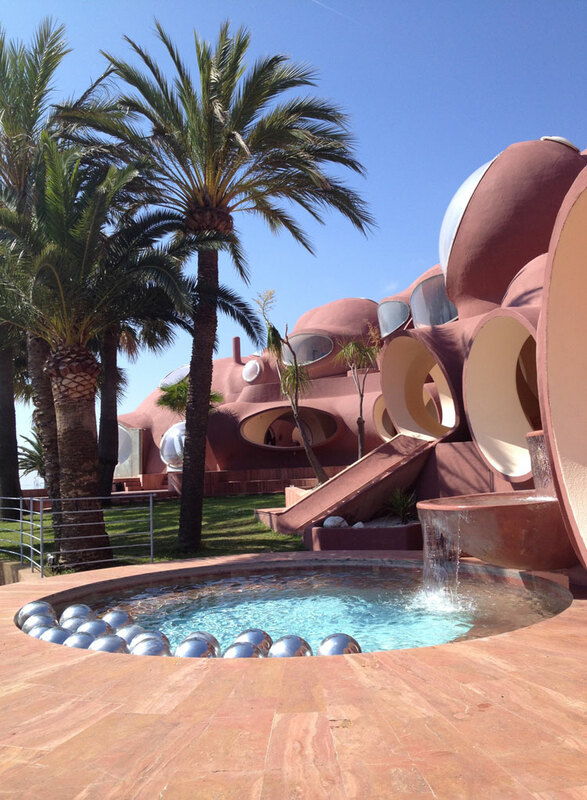 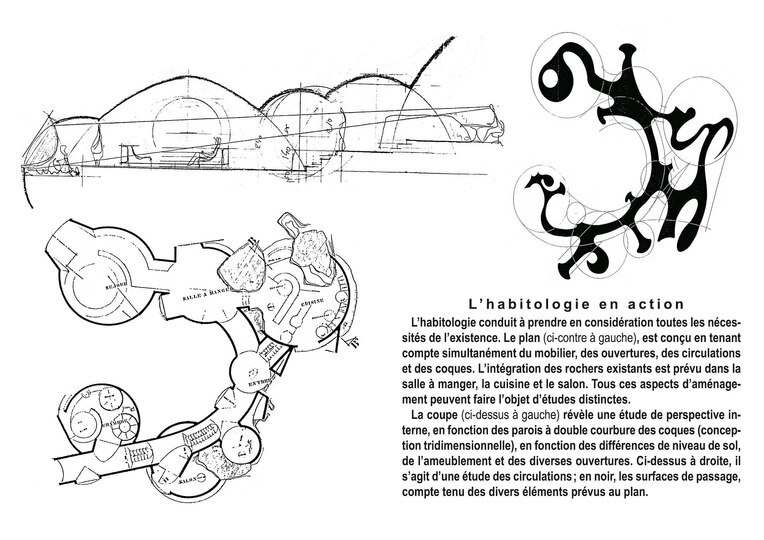 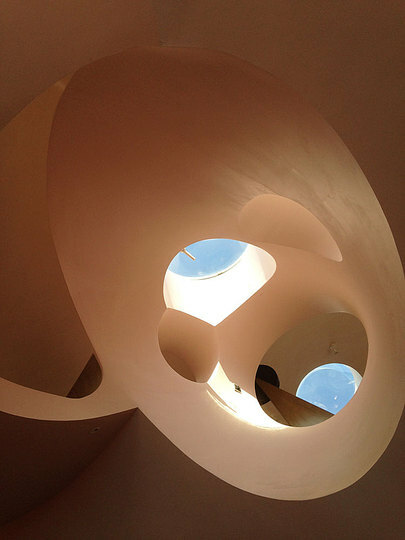 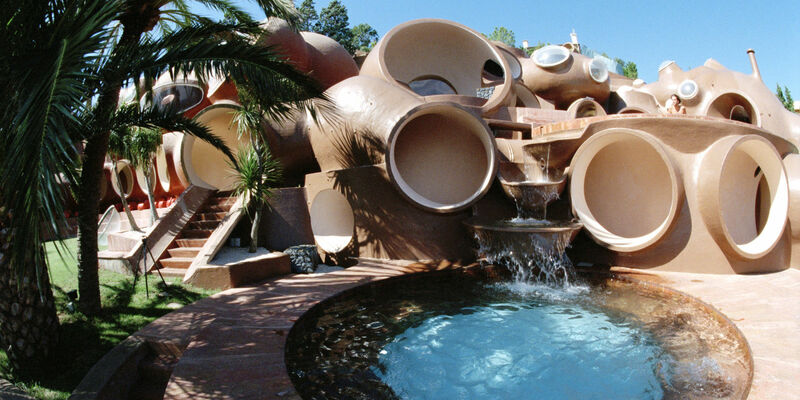 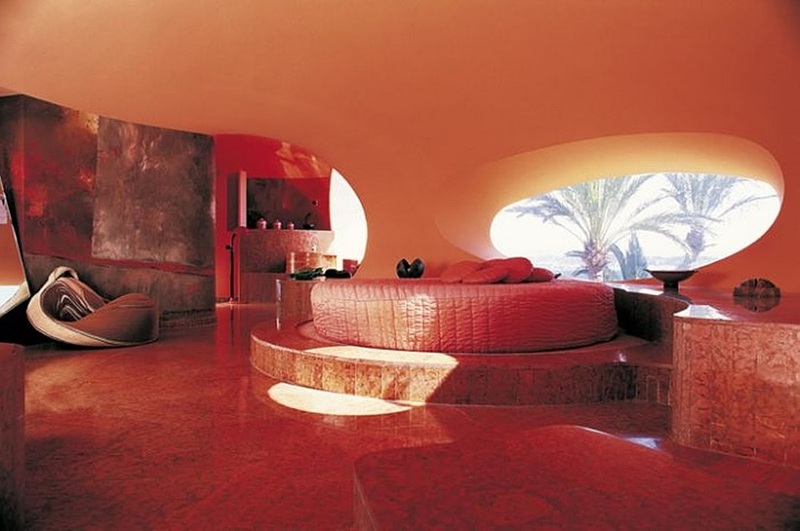 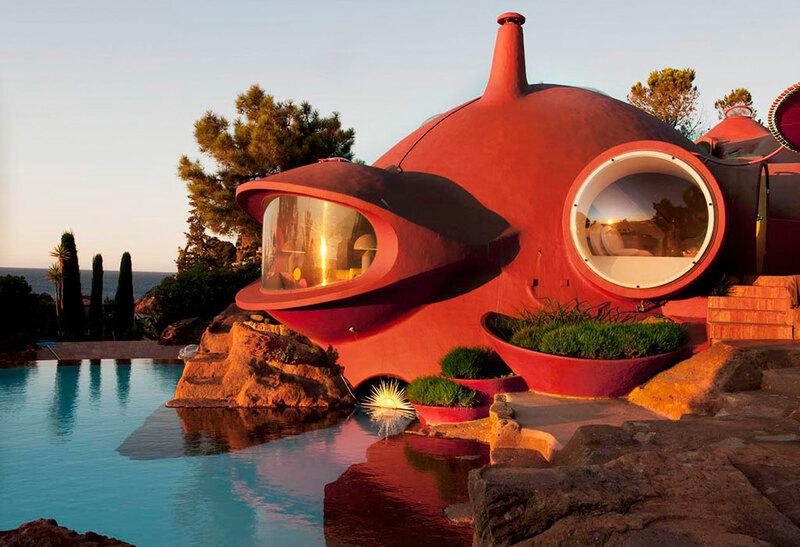 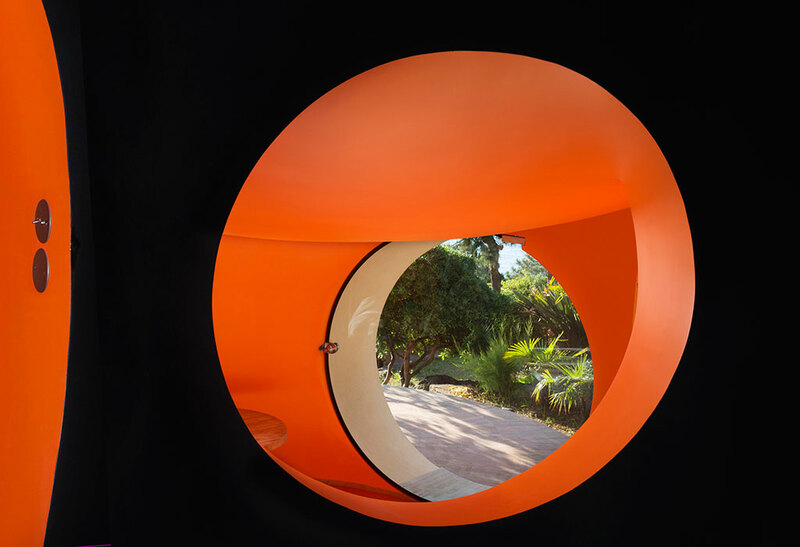 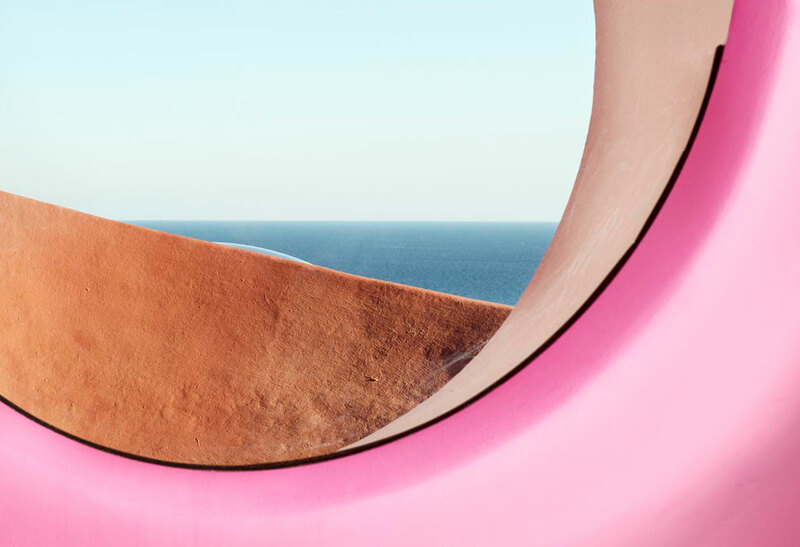 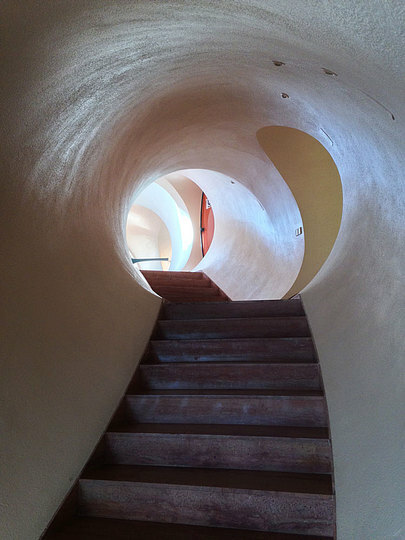 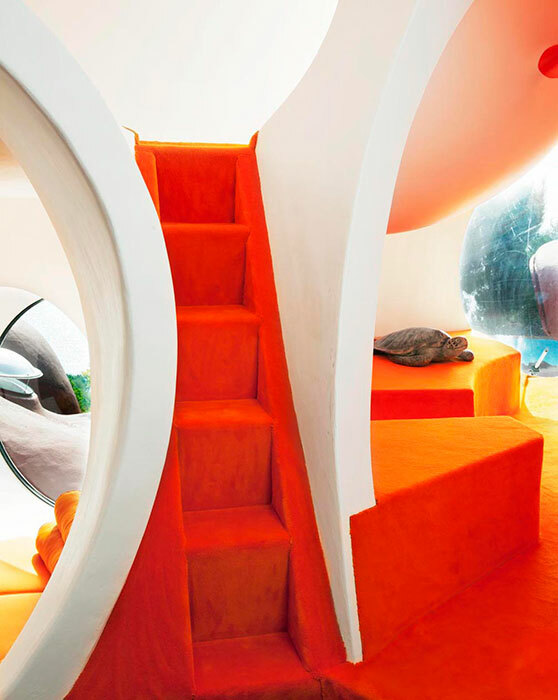 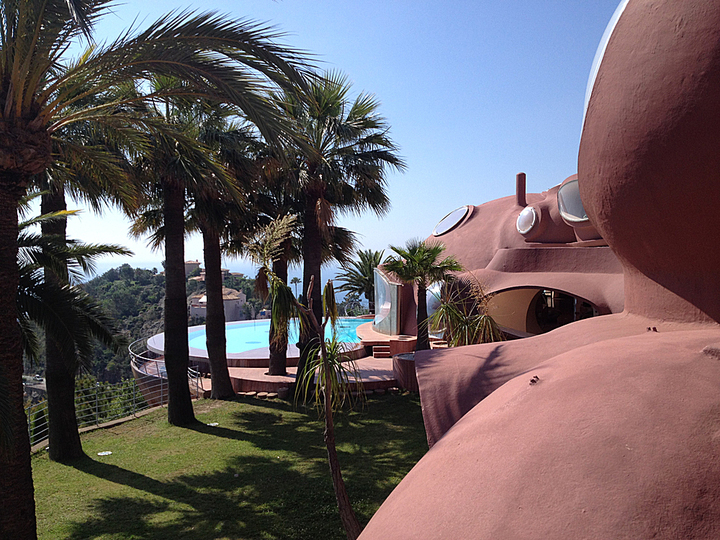 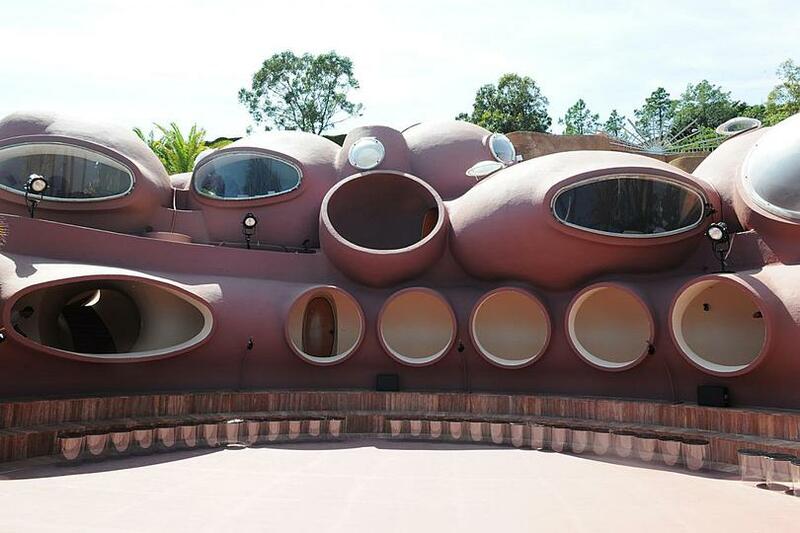 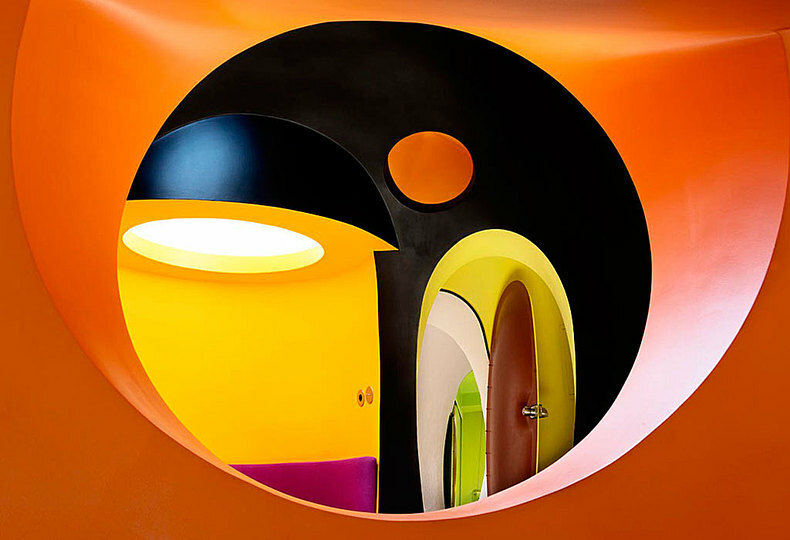 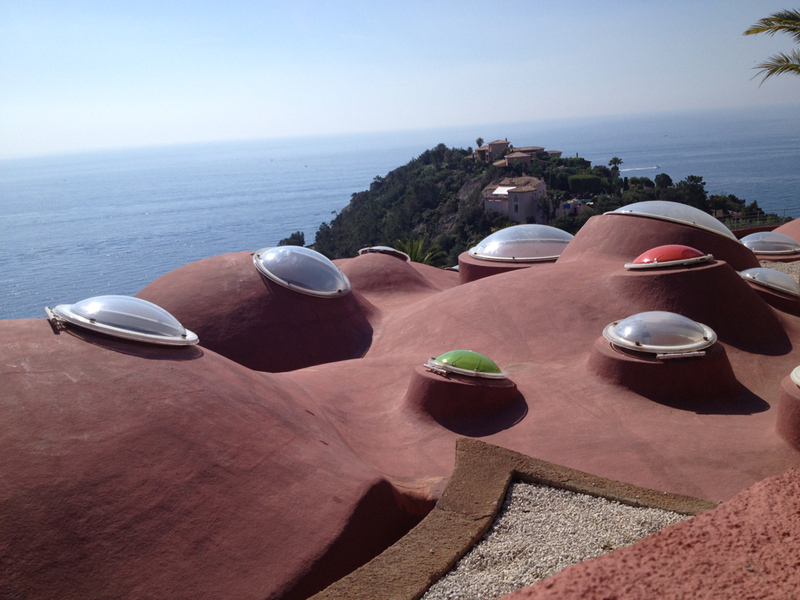 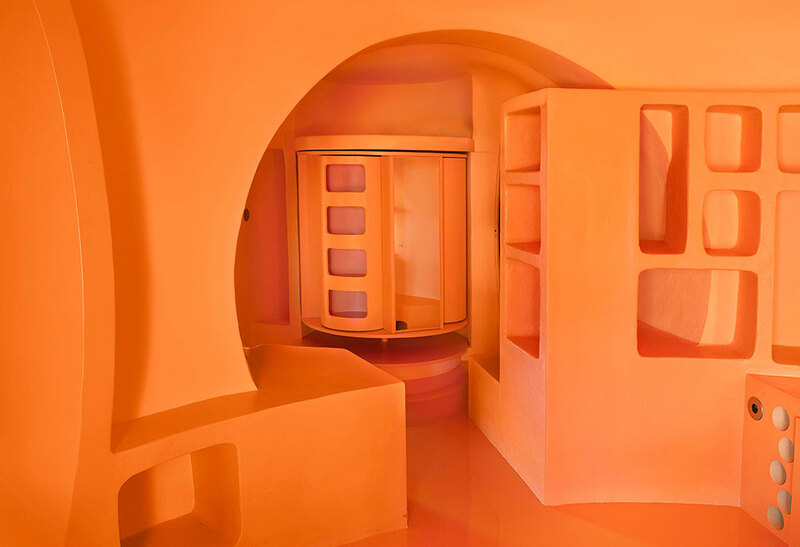 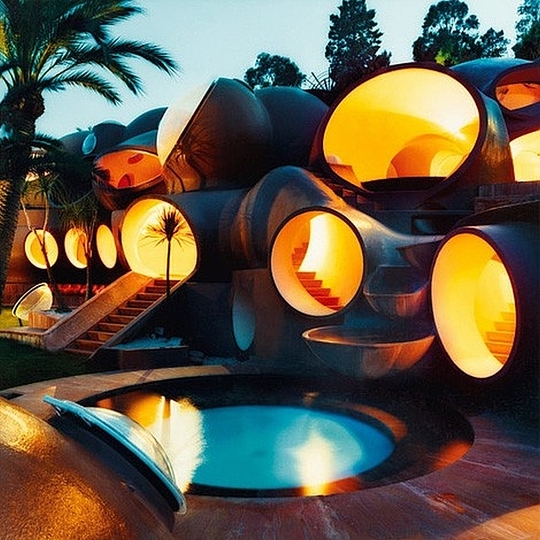 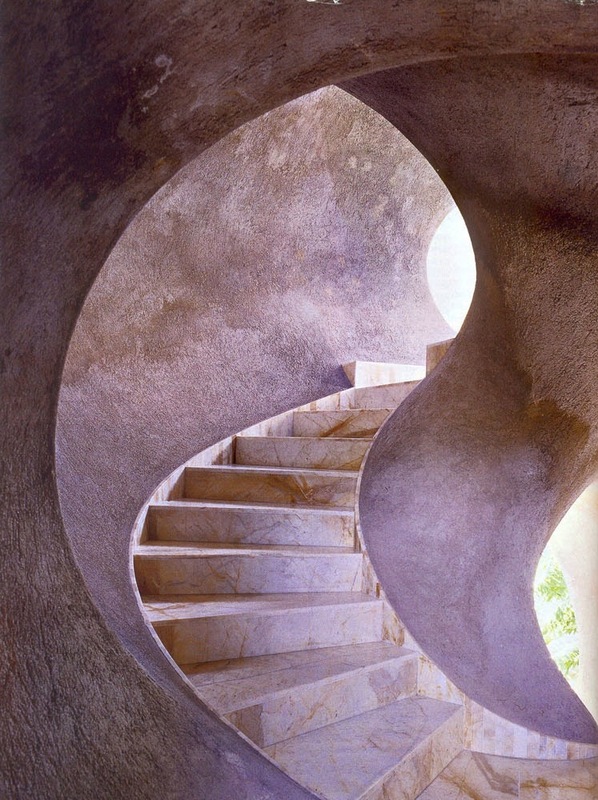 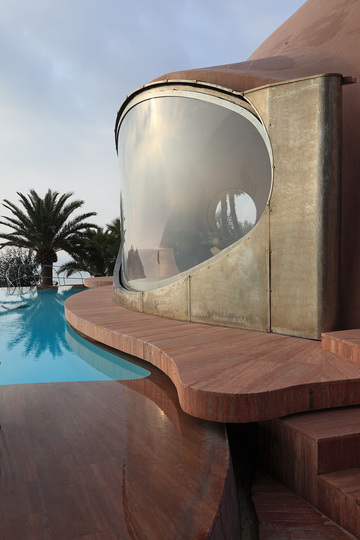 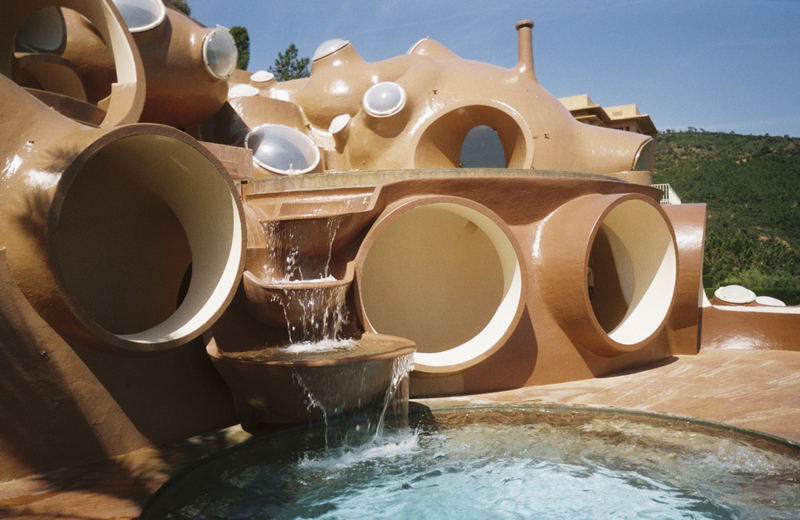 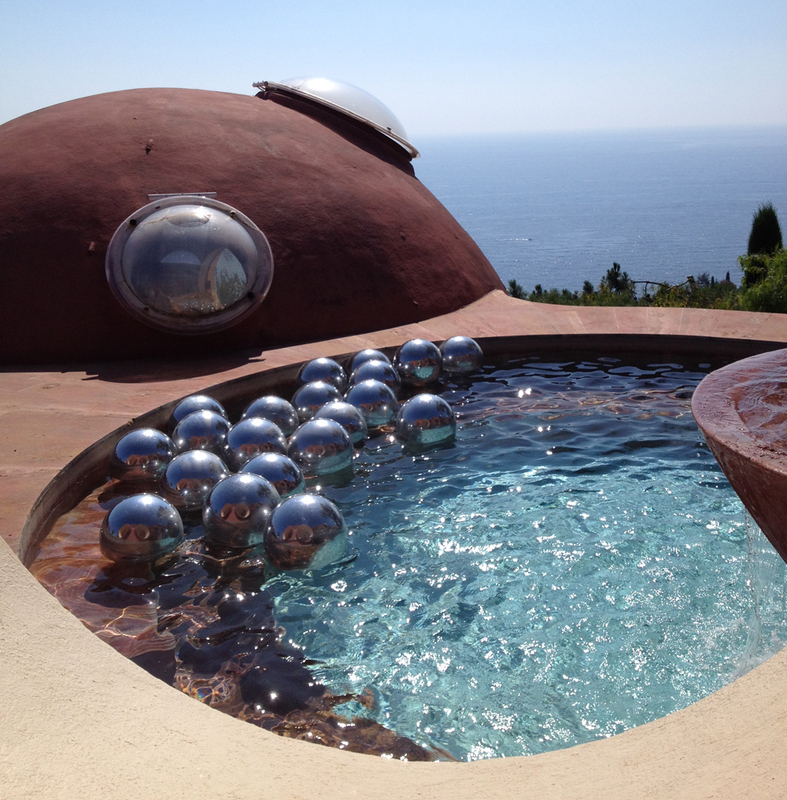 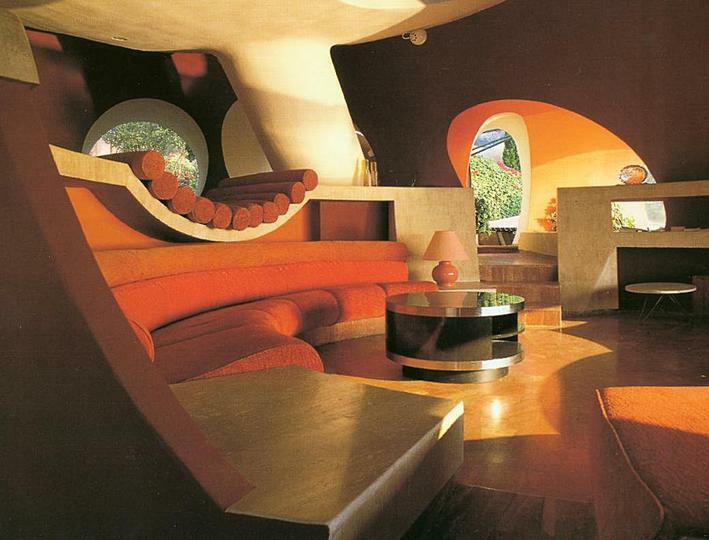 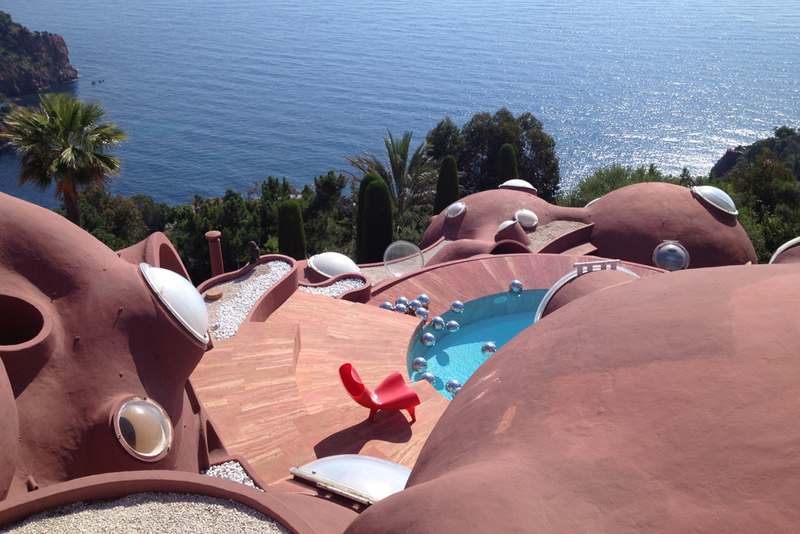 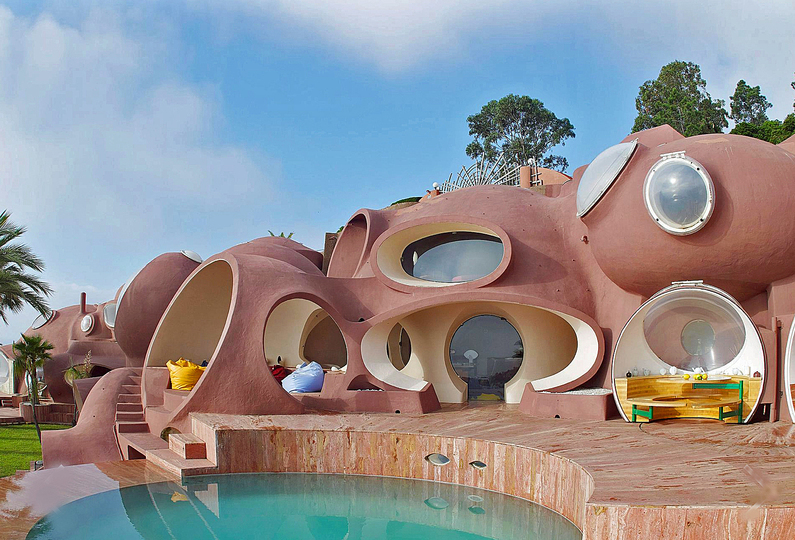 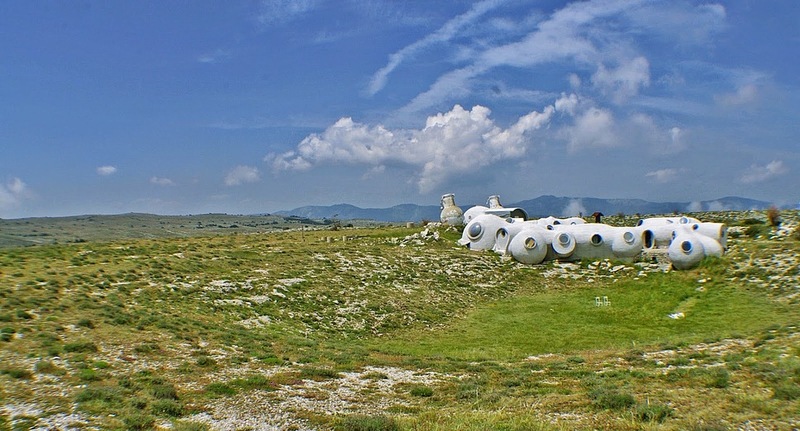 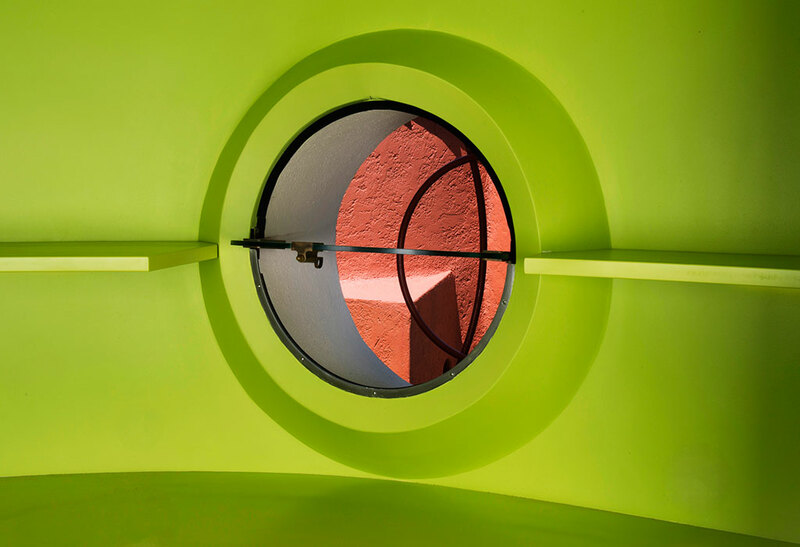 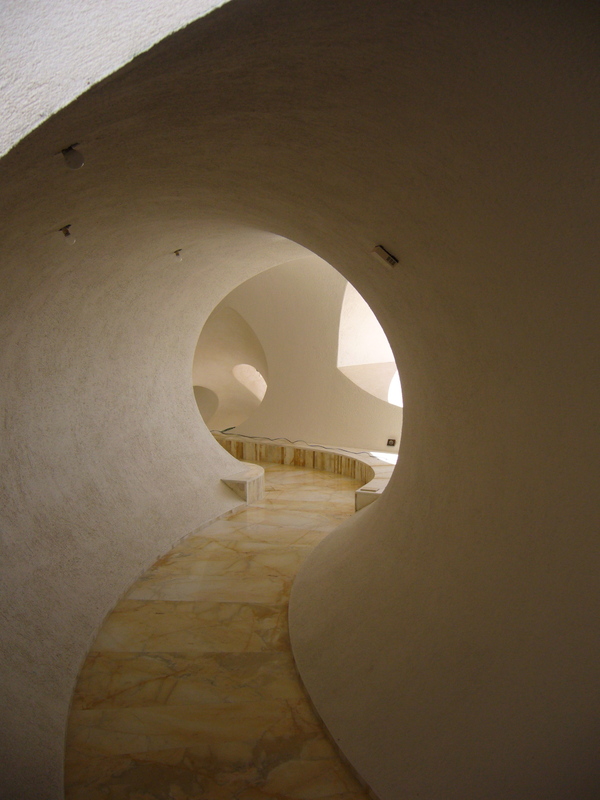 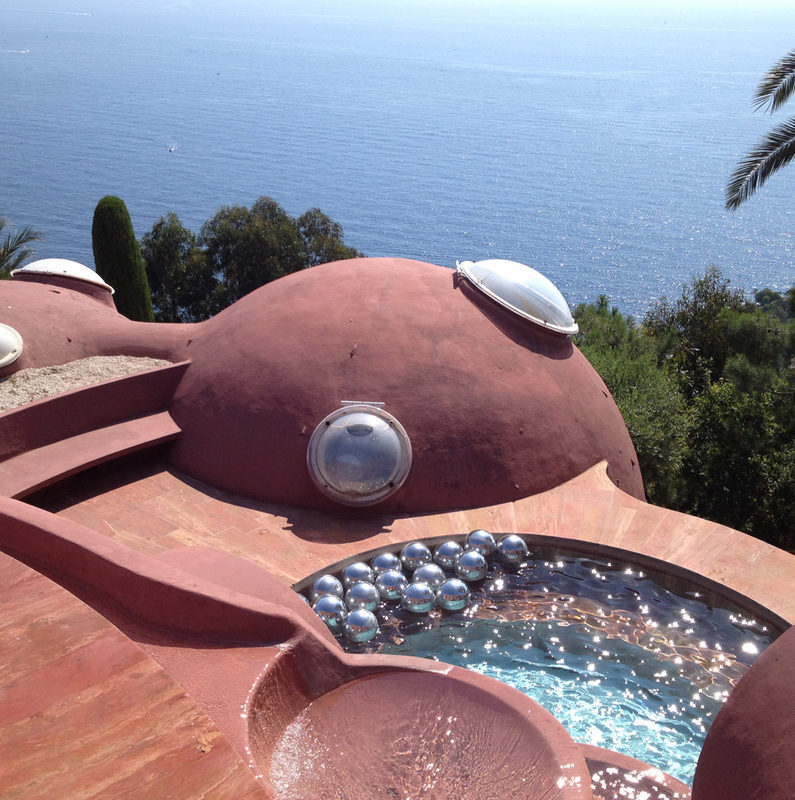 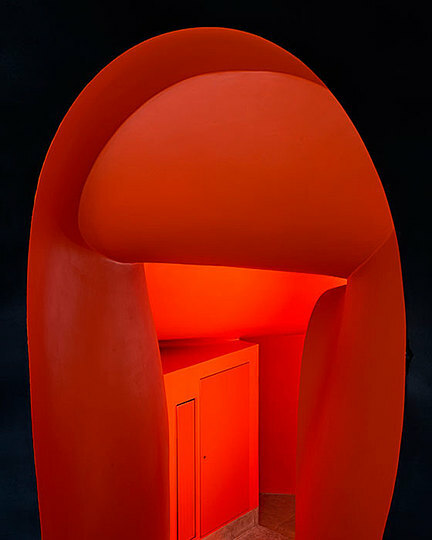 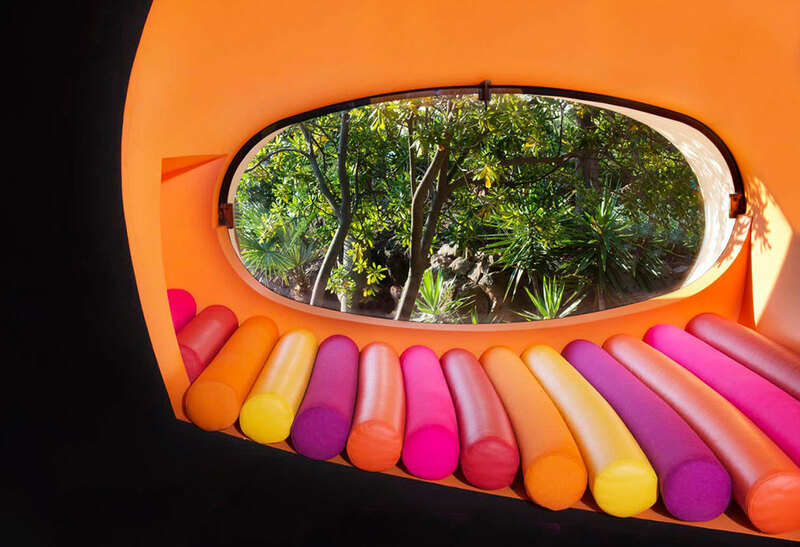 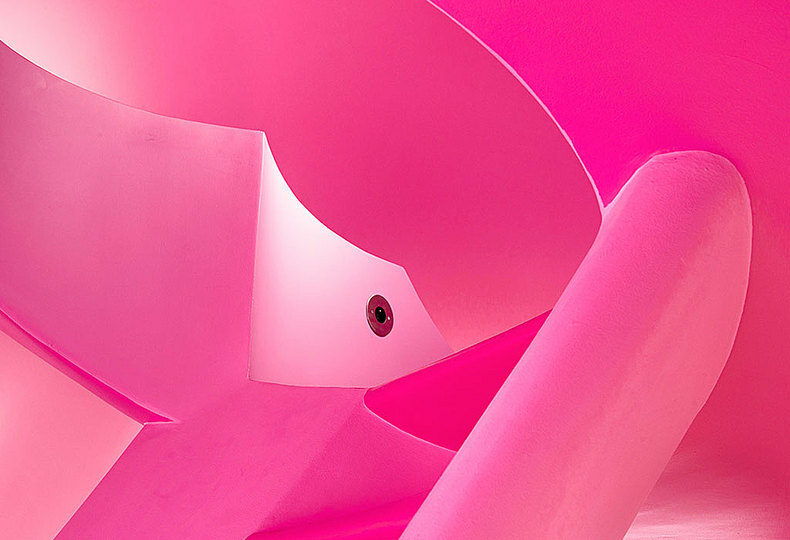 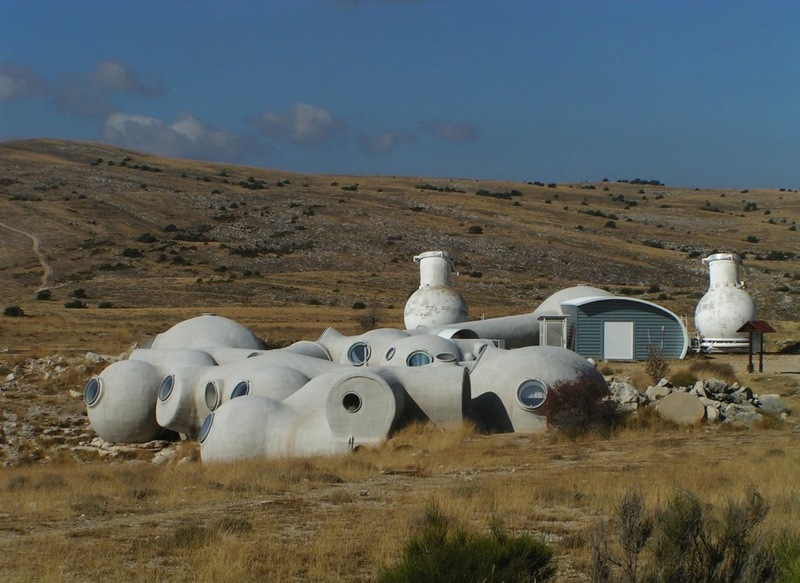 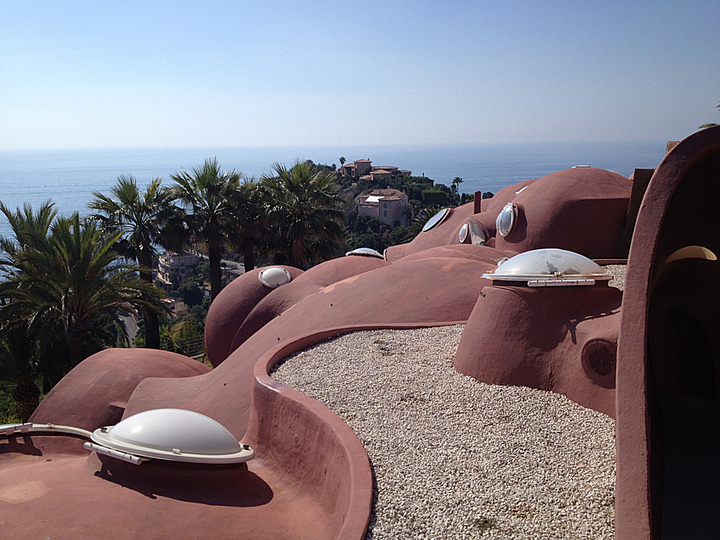 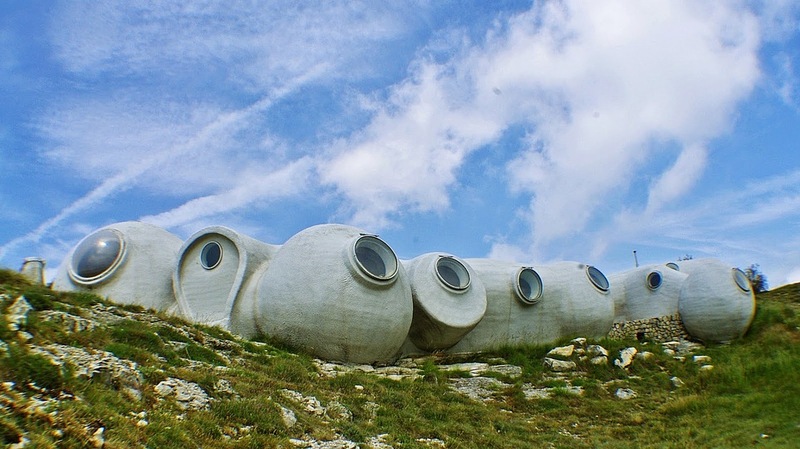 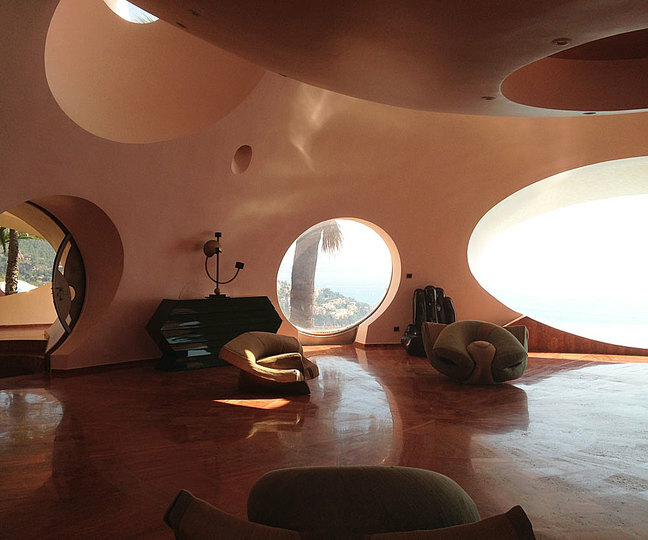 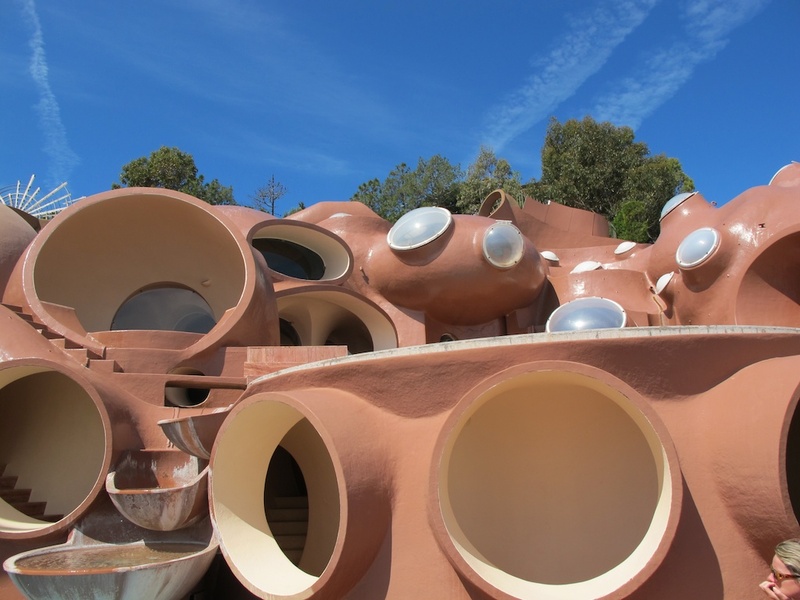 Calling his approach "habitology", he built his first "bubble house" in the Alpes-Maritimes and in the early 1970s he began the construction of the Bernard house. 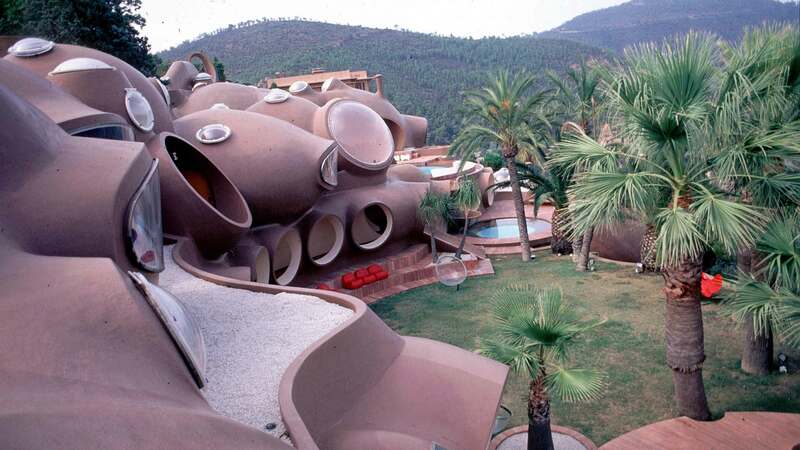 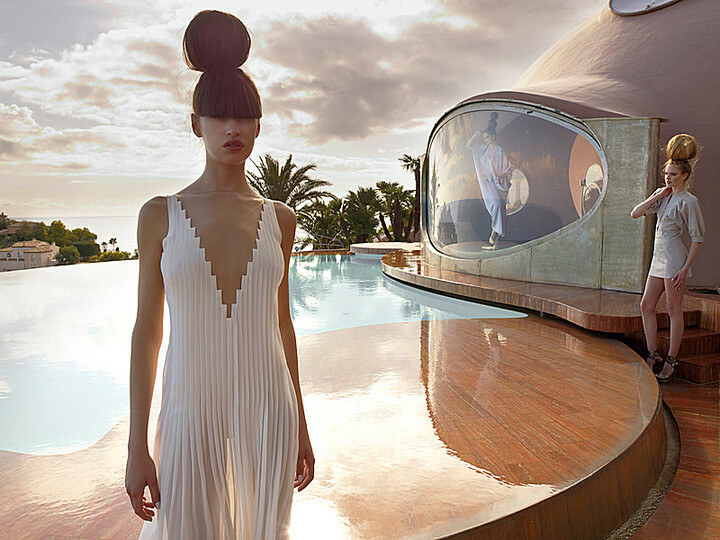 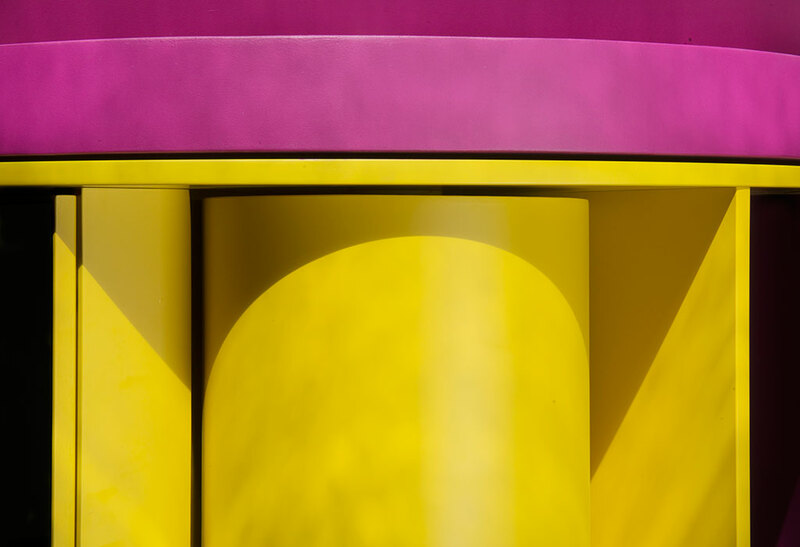 It was purchased in 1992 by fashion designer Pierre Cardin.